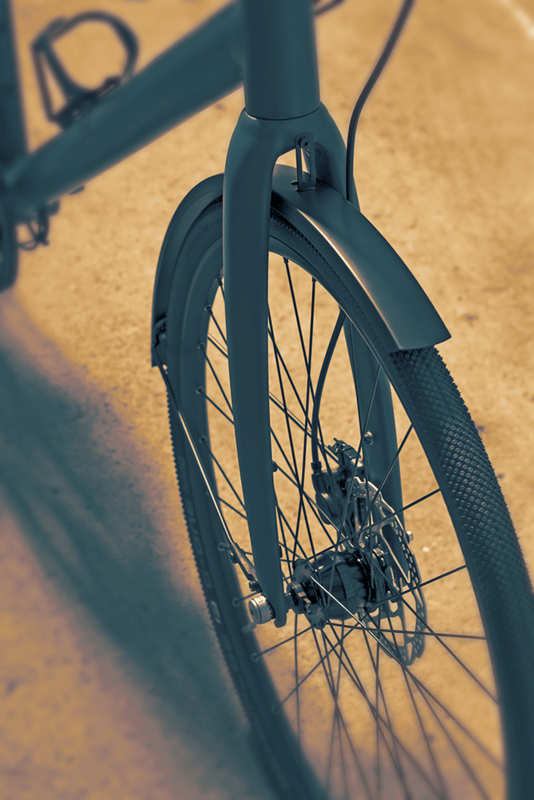 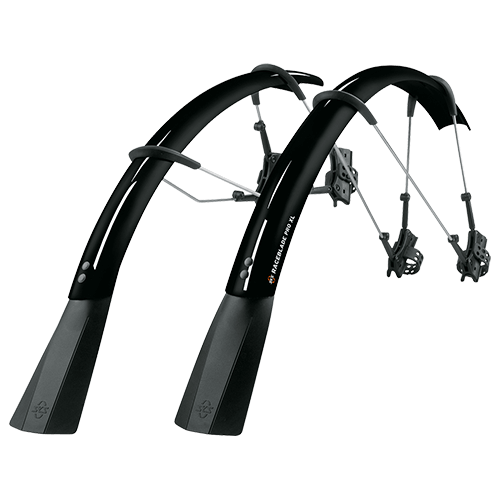 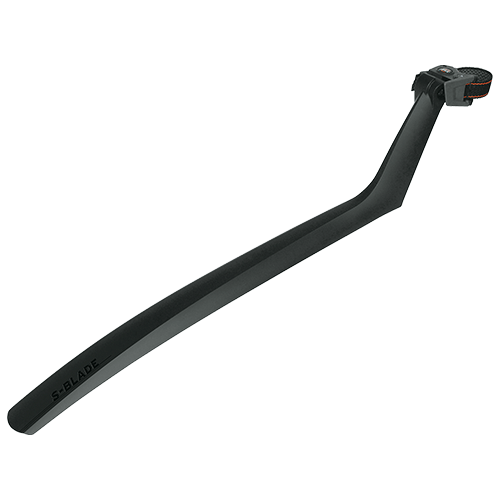 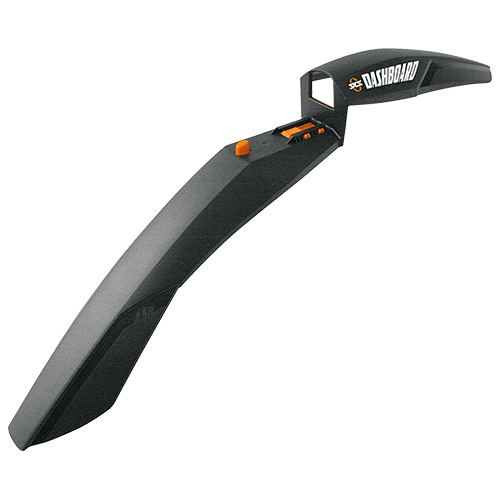 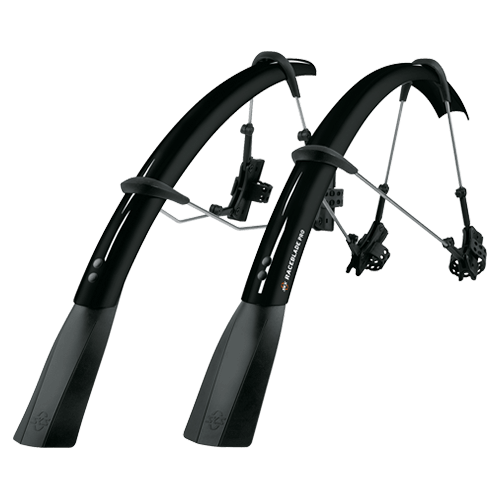 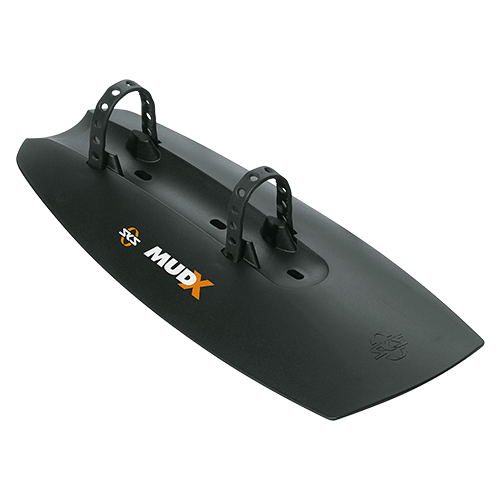 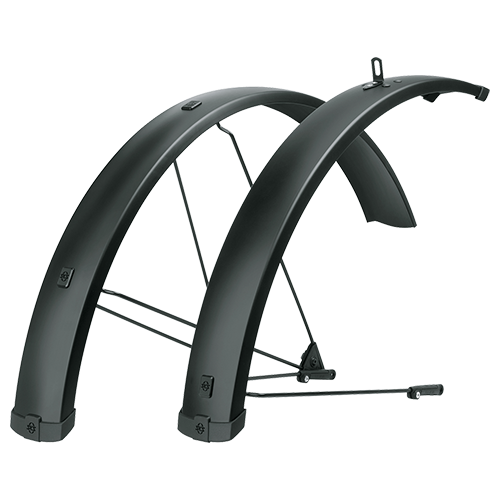 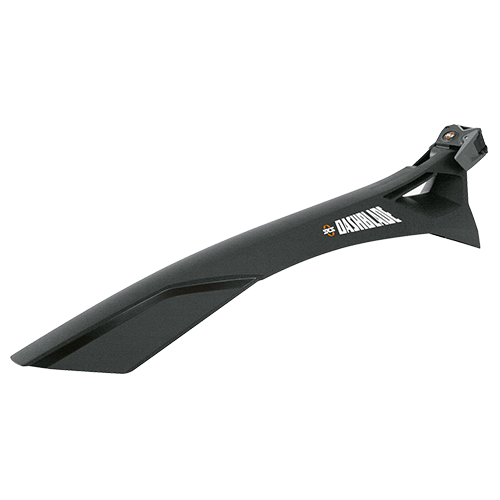 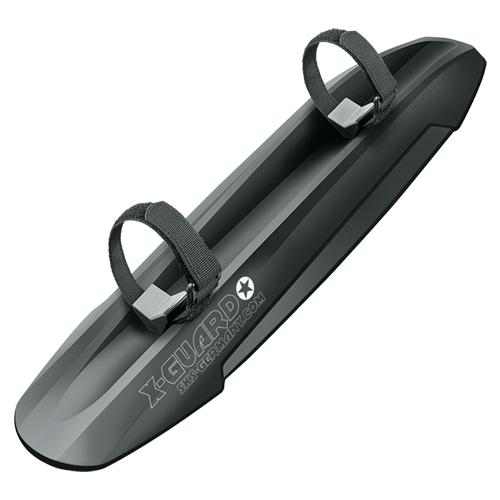 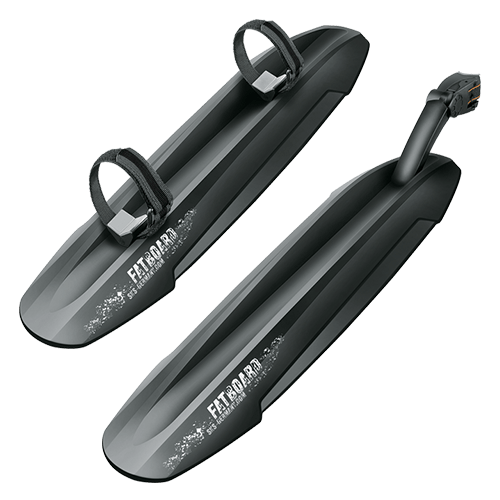 Mudguard in pure form: EDGE AL guarantees city and trekking cyclists ideal splash protection on the road. 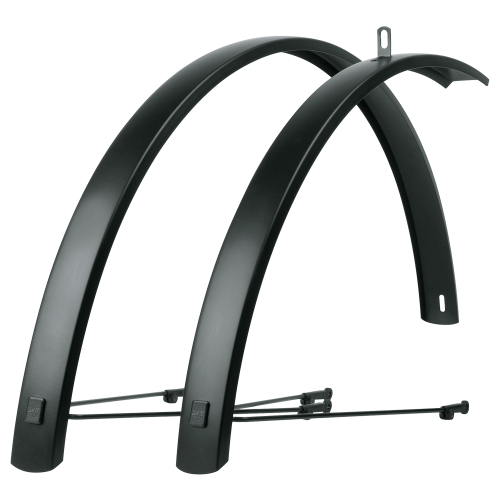 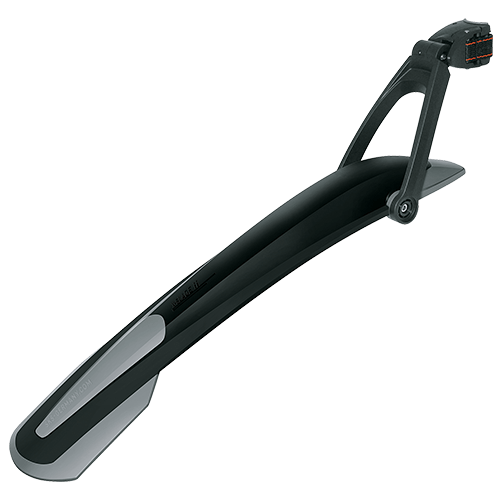 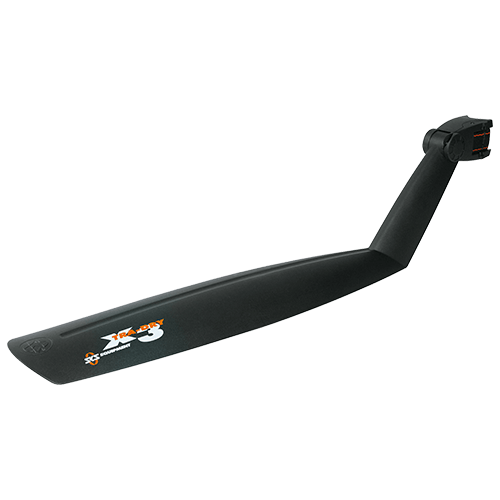 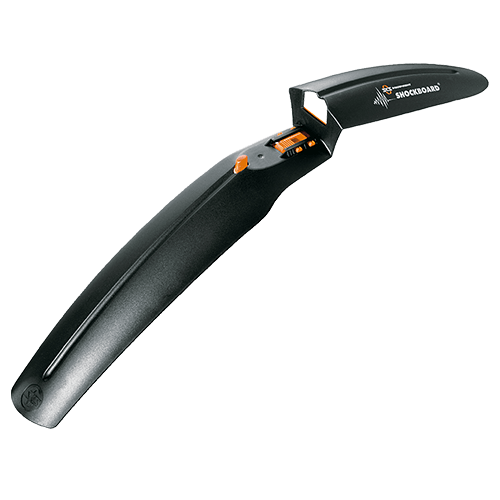 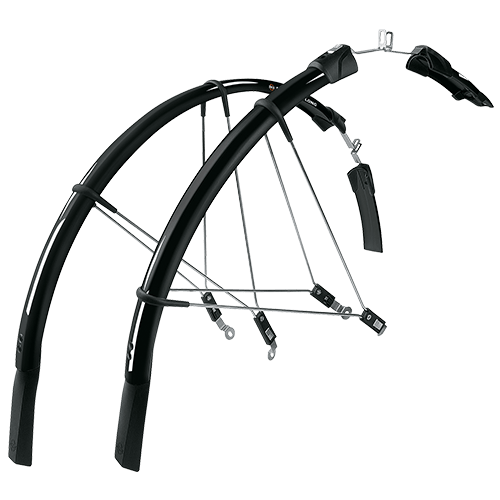 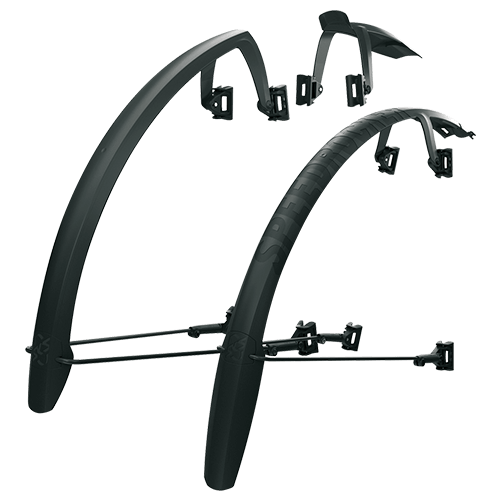 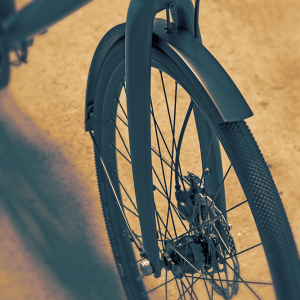 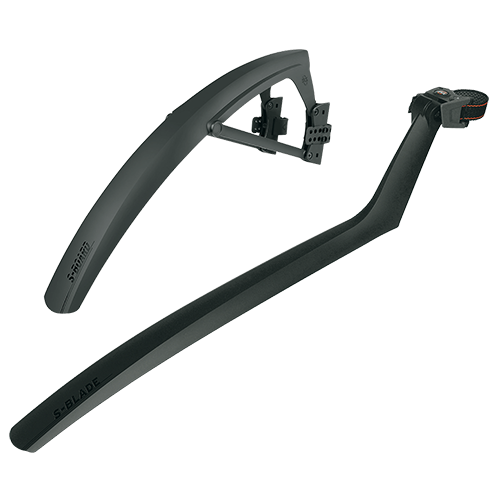 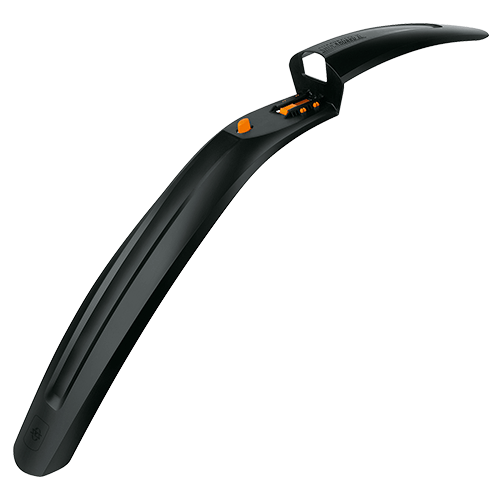 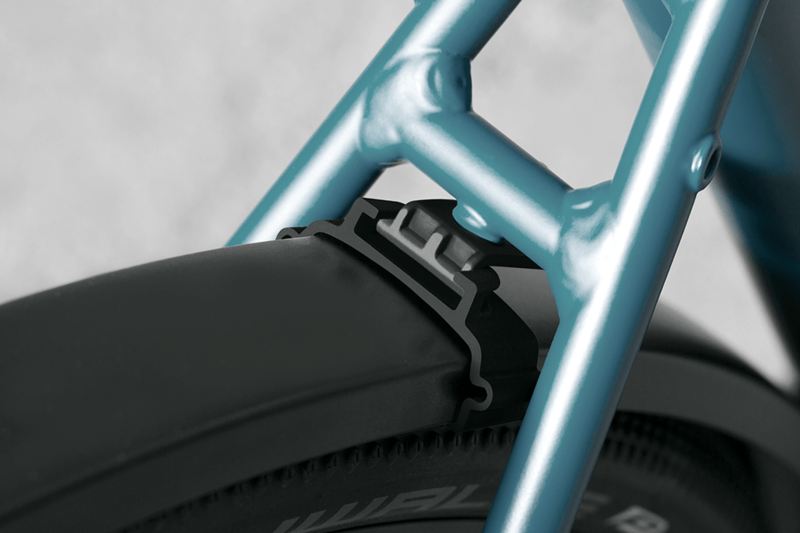 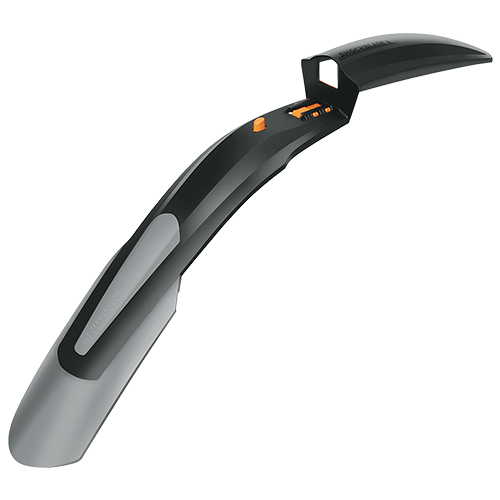 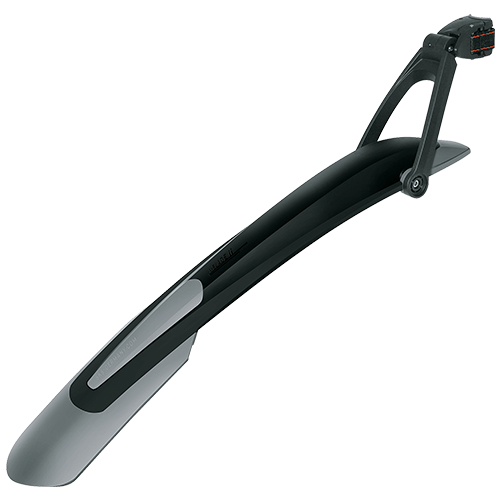 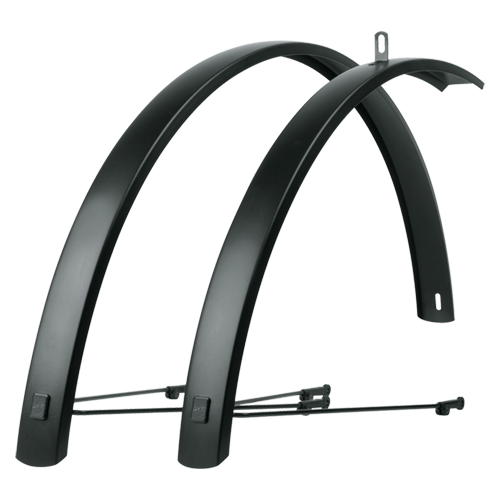 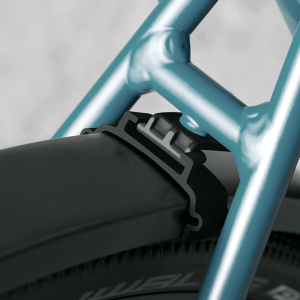 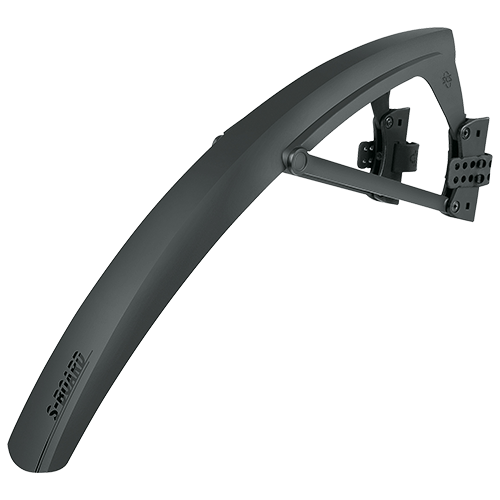 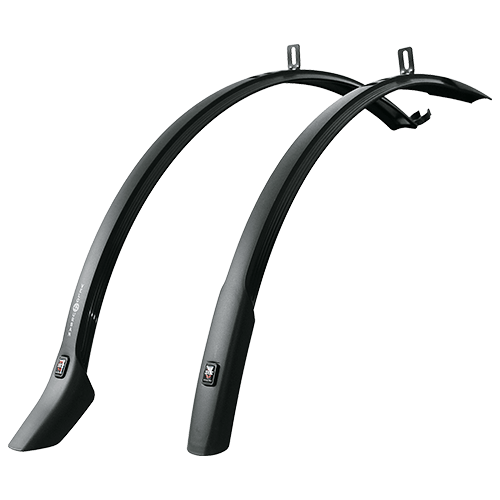 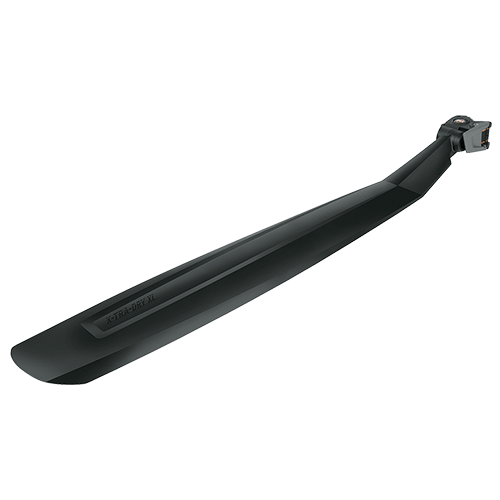 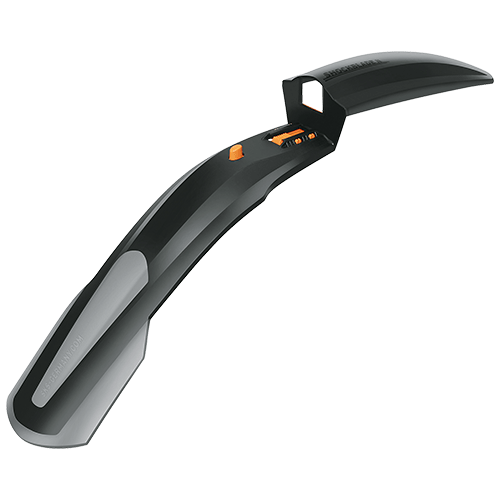 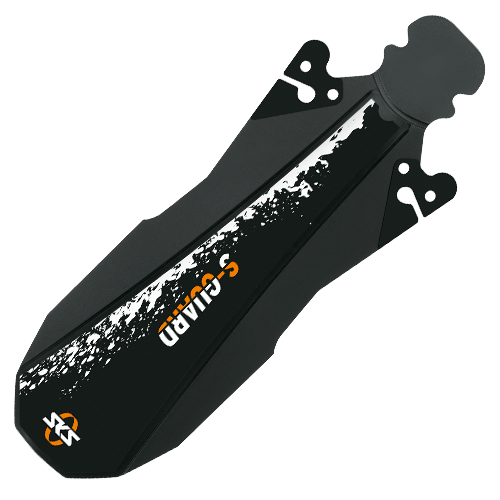 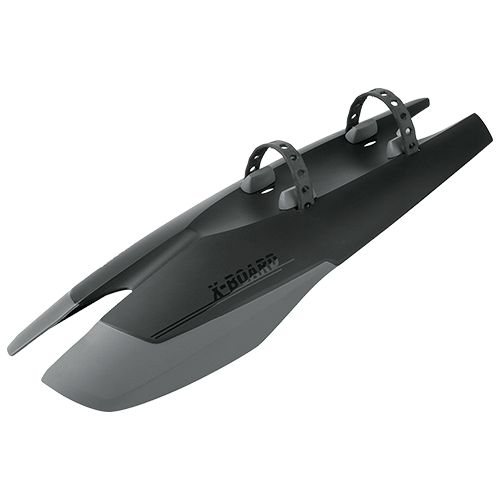 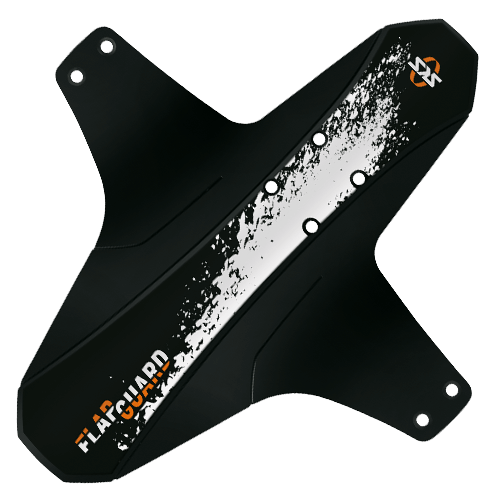 This aluminium mudguard is closed to the tire and offers great stability, although it is only attached at three points. 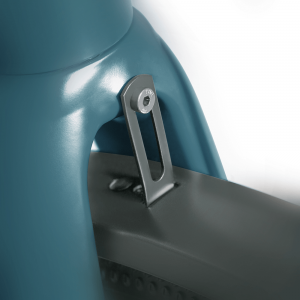 No load rack is necessary to attach EDGE AL. 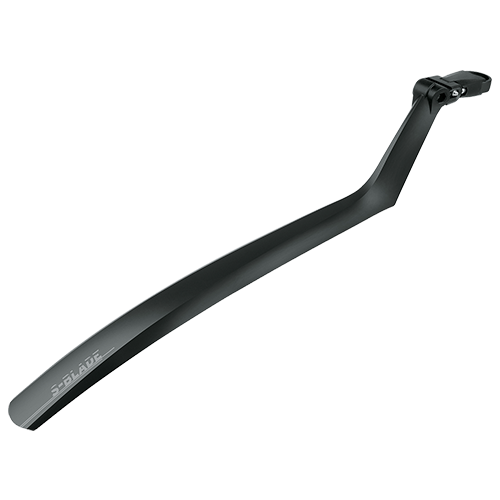 With a purist matte-black look and an angular profile, EDGE AL integrates itself almost invisibly into the frame.